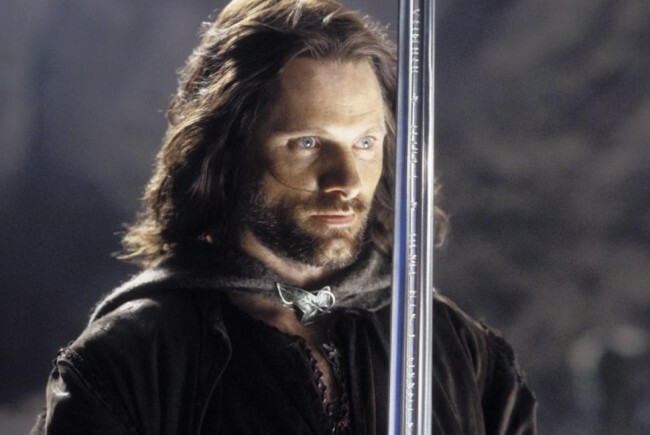 When we first met Aragorn (Viggo Mortensen) he is a mysterious Ranger who calls himself Strider. As the story continues, we learn he is actually the rightful king of Gondor and ruler of Men. His journey to accepting his destiny and taking the reigns as a leader is one of the most poignant in the films. I loved the whole series of the Lord of the Ring and the Hobbit movies!! Gandalf was my favourite character in the whole series. He saved so many characters and had to battled dragons, orcs and other wizards to save the day. Hands down Ian Mckellen! !